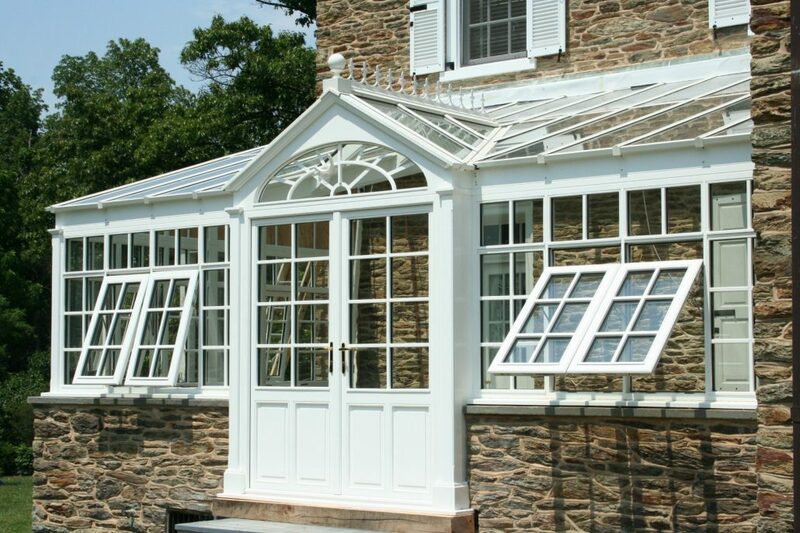 When choosing a door for your conservatory or greenhouse, we have a couple different options for you. 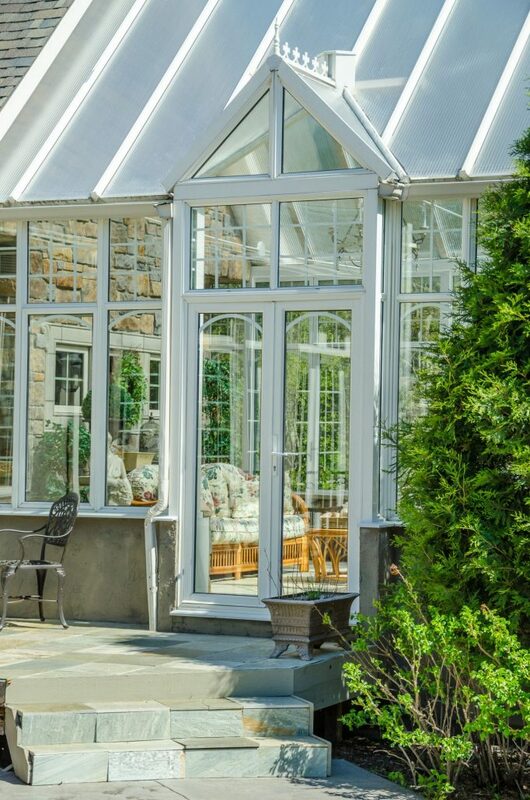 Single doors, french doors (double doors), and a folding wall are all available and beautiful options to add to your conservatory or greenhouse design. All of the the doors are outfitted with the latest European security hardware and multipoint locks. They are all going to be crafted from mahogany or aluminum, can reach heights up to eight feet, and are custom built for each individual project. 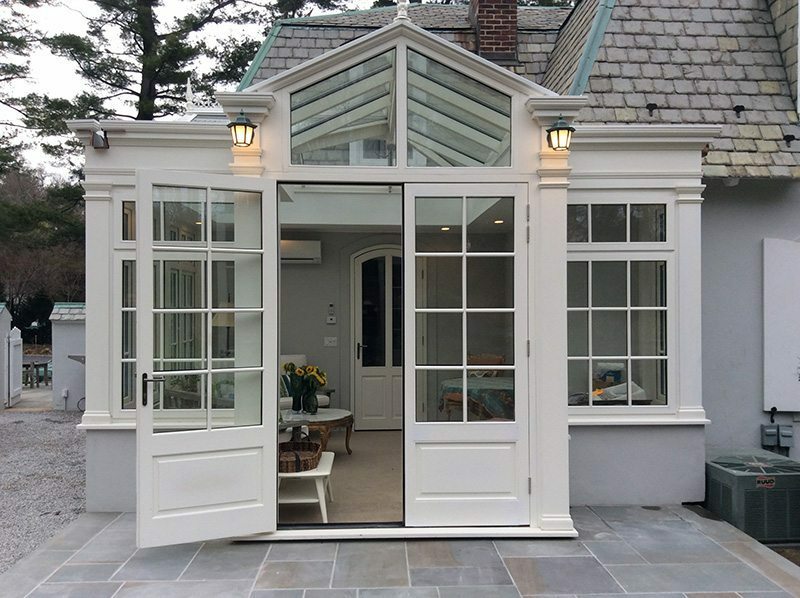 You can further customize your door design by adding muntins of different variations; Gerorgian (Colonial), arch, gothic, double gothic and all of the glass used will be SDL (simulated divided light). 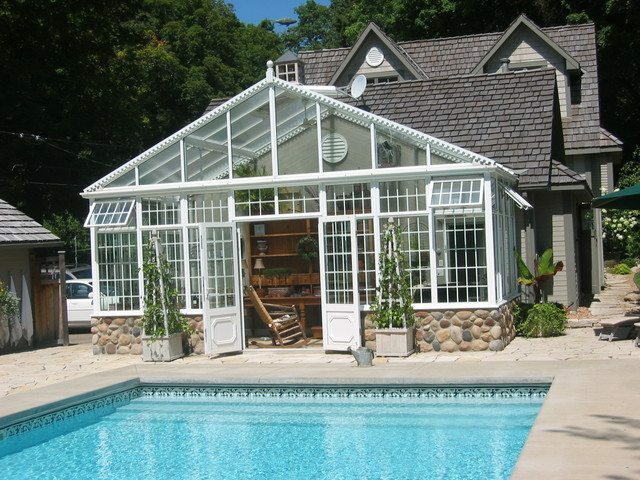 If you choose not to use a muntin design, we can duplicate any design with our leaded glass designs, and we can even door sand blast or etch to add a classical touch. 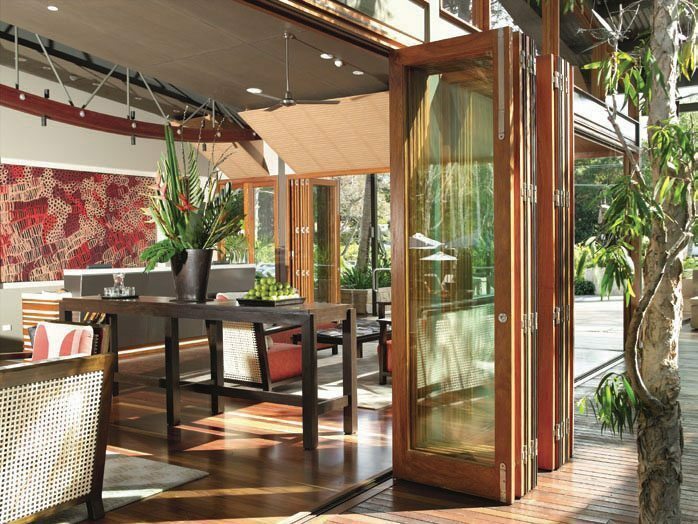 We love the unique and beautiful look of a folding wall door. 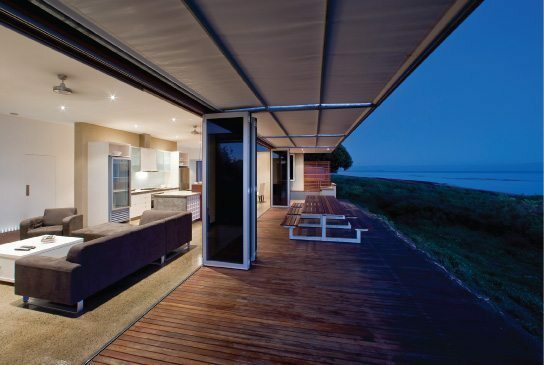 The folding wall can open the entire wall to the swimming pool, garden, beach or patio, and is nearly unlimited in width and heights up to eight feet. Safe and secure, made of solid mahogany or aluminum. We also work closely with a designer located in Scotland, who has made exquisite custom designs for us in the past. And lastly, if you have a detailed photo of something you would like to replicate, we can match it!